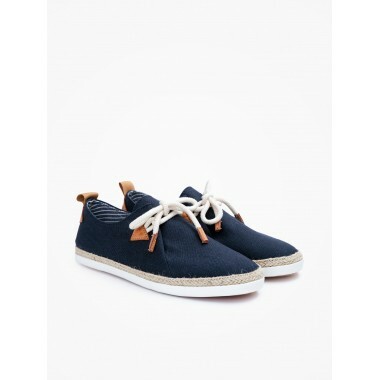 Soft One W - Mila - Marine, shoes Armistice for women with casual attitude. They close with laces. Available in different colors.